Periodontal therapy is designed to combat the most common dental problem in the entire world: periodontal disease, better known as gum disease. This infection of the gums and bone that support the teeth is actually the leading cause of tooth loss around the world, and it can even increase a person’s risk of developing diabetes, heart disease, and dementia! At Elements Dental, our doctors and our team will keep a close eye on your gums whenever you come to see us, and should we spot any issue, we’ll be able to quickly treat it to keep both your smile and your overall health safe. These two treatments are typically our first line of defense against early-stage gum disease, called gingivitis. 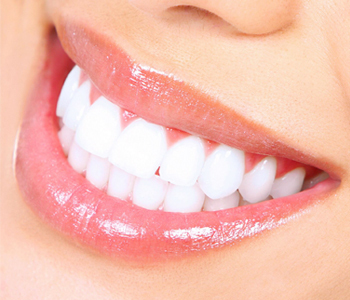 With scaling, your dentist will use an ultrasonic cleaner to break up and clear away any plaque and tartar located around your gum line, and then root planing will be used to smooth out the rough surfaces of your teeth’s roots. 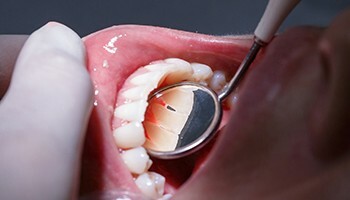 This will make you less likely to develop serious gum disease again in the future. Gum recession is one of the most common symptoms of gum disease, and in the past, the only way to fix it was with a painful and invasive gum graft. Thankfully, Elements Dental is able to offer a simpler, much less painful solution. Using just a pinhole-sized incision, your dentist will be able to gently stretch your gums to restore your normal gum line in order to protect your teeth and improve your appearance. 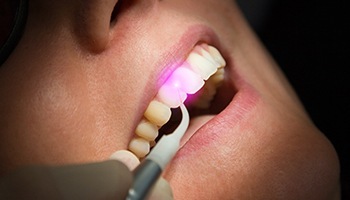 Our soft tissue laser uses a highly-focused beam of light to instantly vaporize any bacteria located along the gum line as well as painlessly remove any infected tissue. The instrument creates very little heat, noise, and vibration, making it one of the most patient-friendly tools we have.